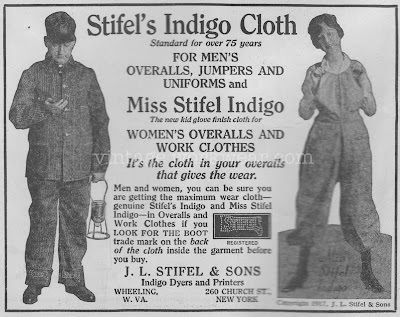 1917 Stifel print ad. 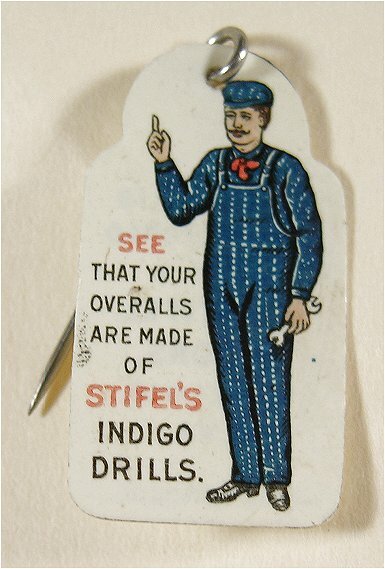 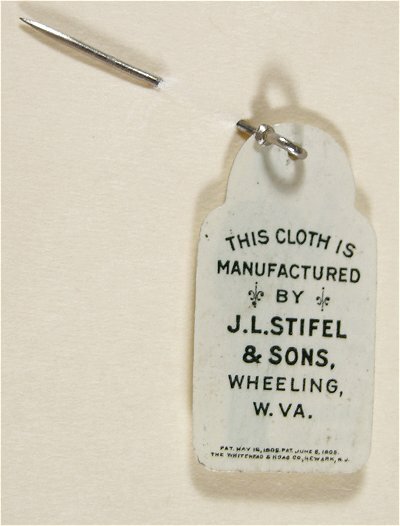 Love the over-sized Stifel boot stamps see on the gentleman's overall cuffs. Likely not found on the actual overalls. Nice example of early branding.